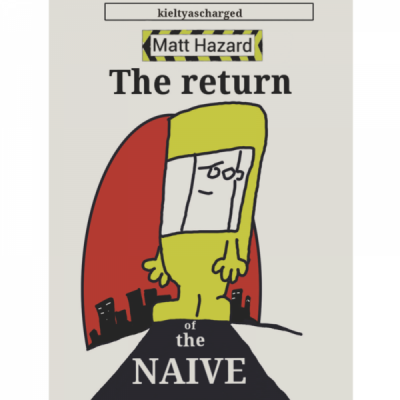 The Dublin Gazette today has released a wonderful write-up of Matt Hazard: Return of the Naive… a cartoon book for grown-ups. Buy the limited edition mug here! whether you want to or not!!! …the renowned cartoonist, Hunt Emerson, thinks so too!